Do you want to learn more about the EU's Foreign Policy? Are you interested in how our Common Security and Defence Policy is carried out? What does multilateralism mean to you? This year we invite you to embark on a tour of the EU around the world! Come with your family and friends, collect stamps in your passport, test your geography or try your luck at the Wheel of Fortune and discover more about the EU's policies and actions across the globe. It will be a fun and interesting journey! 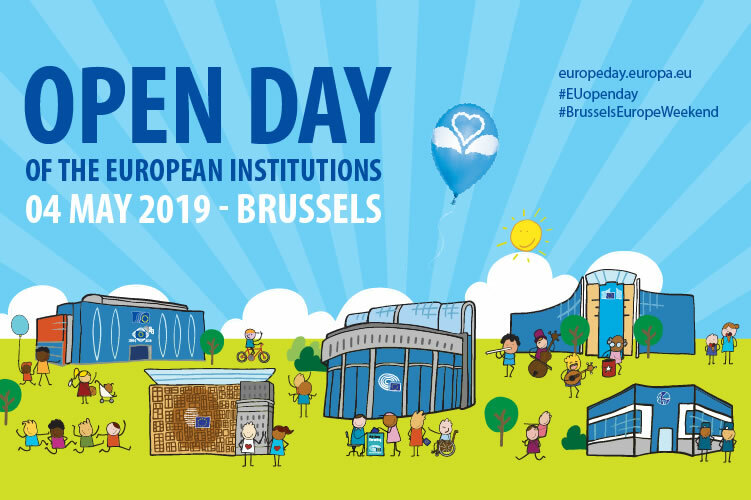 CALL FOR CORPORATE SPONSORS FOR EUROPE DAY- THURSDAY, 9 MAY 2019The European Union Delegation to Sierra Leone will host its annual Europe Day reception on Thursday 9 May 2019. The event will start at 6.30 pm. International Day of EducationEquitable Access to Quality Education for all is a priority for the EU in Sierra Leone.